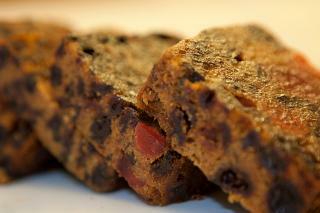 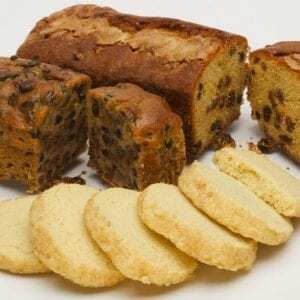 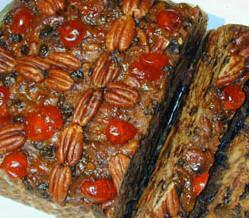 From our Keswick bakery this favourite recipe is made from butter, eggs, raw sugar, currants, sultanas and cherries. 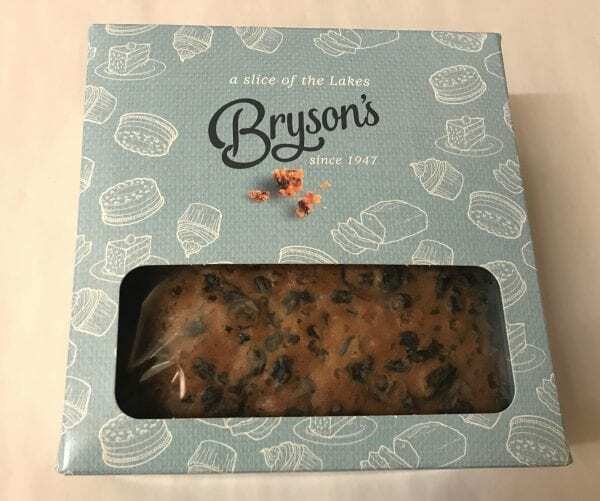 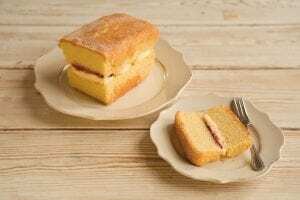 We will send a cake decorated with cherries and almonds in a Lakeland gift box, unless you request it undecorated. 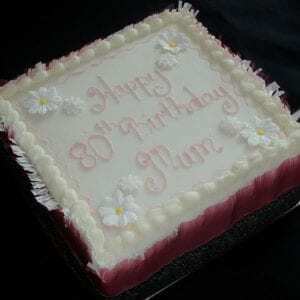 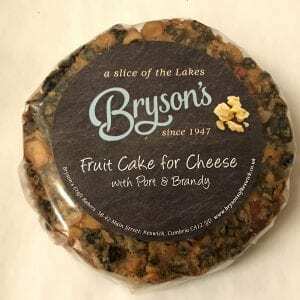 The cake is 6″ square and weighs approximately 1.4kg.